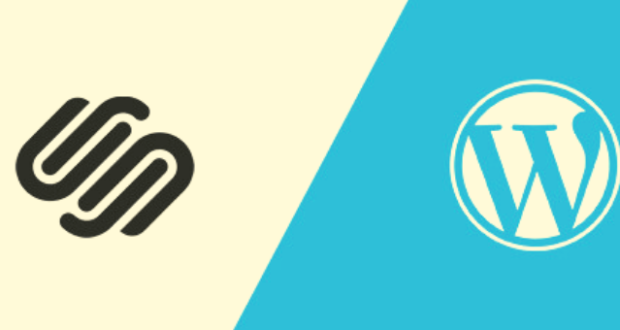 WordPress by far is one of the most widely used content management systems on the internet. 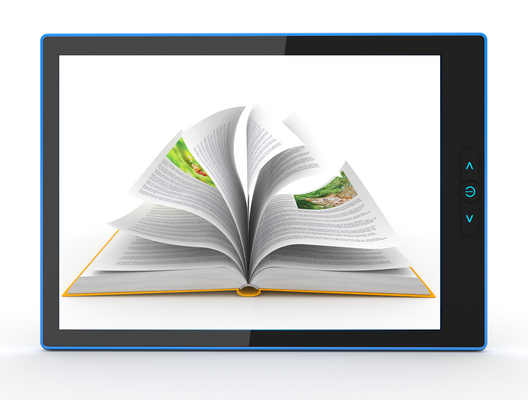 It has 59.4% of the content management system (CMS) market. And about 32.2% of all self-hosted websites use WordPress. 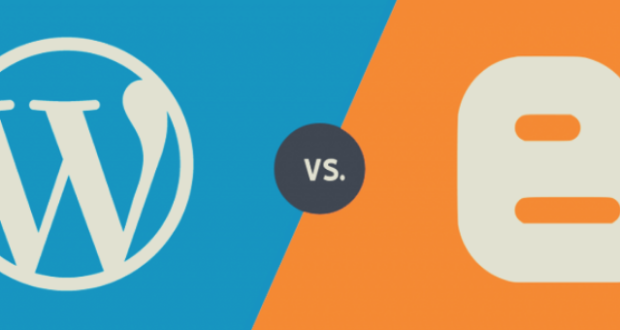 If you’ve decided to use WordPress as your preferred CMS, you can outsource the development tasks so that you can focus on business. Outsourcing has many advantages and there are thousands of options available for it. But, outsourcing is also risky if you are not being careful. Let’s first review the step-by-step process of WordPress development. 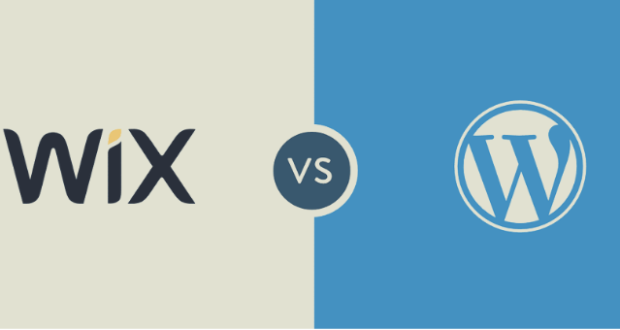 Decide exactly what you want your WordPress website to do for you? Is it just a basic website? Is it going to have special features like a job portal, classifieds section, e-commerce section, etc.? Describe the project in detail. It should include the objectives of the project, timeframe, design references, budget, a description of your brand, company culture, and vision. In this stage, a good graphic designer will create a mock design of your home page and internal pages, which shows exactly how your website is going to look like. Ideally, you want the designer to give you two or three design options. Once you choose a design, the next step is to convert that design into a WordPress theme. This process requires a developer who is well-versed with creating WordPress themes. 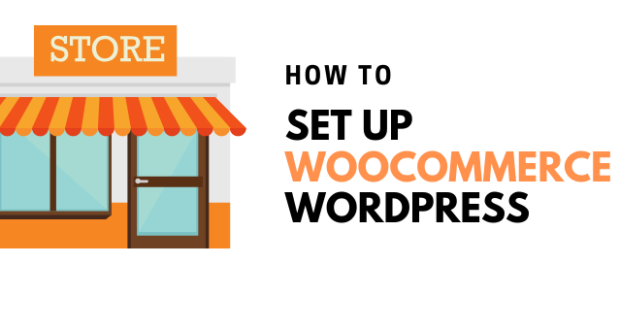 Once you have your design ready, set-up WordPress on your hosting account, and upload the theme. We are now almost ready to publish. Add content, create pages, and posts on your WordPress site. You are now on your way to share information on the world wide web. 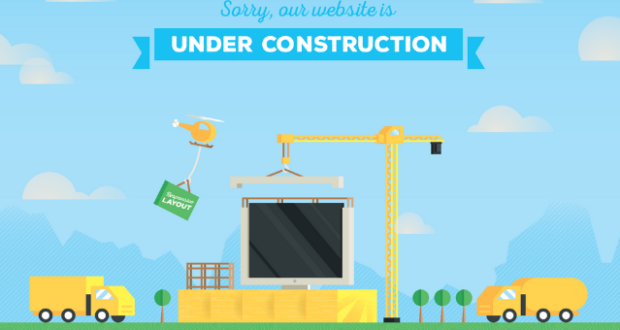 Before going live, you may want to test the functionality of your website to make sure there are no bugs or errors. 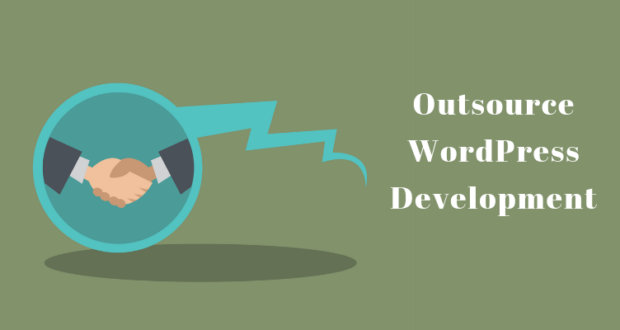 Now, coming back to outsourcing, you may outsource design (Step 3) to one freelancer or design company, and outsource WordPress development (step 4 to 7) to a developer or web development company. Some freelancers only handle design, while others handle only web development, while there are others who do both. If you have a big budget, time is limited, and want a turnkey solution; then it’s best to outsource the entire project to a web development company that handles the entire process from design to development. However, if you do have knowledge about project management and WordPress, and are looking to save costs, then it might be more prudent to hand over the project to different people – one a graphic designer and another to a WordPress developer. In my experience, I have observed that with outsource WordPress development developers are not necessarily great designers. Freelancers – He/She is a self-employed individual. They have multiple clients and work on multiple projects at a time. They are usually specialists in their profession. It is a more intimate experience. Most freelancers work from home and have little overhead costs to cover, so they can charge you lesser than companies that have high overhead costs. 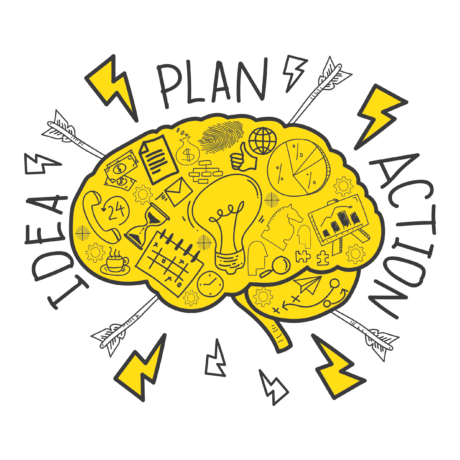 Since freelancers are specialists, they are well-versed with just one part of the process. 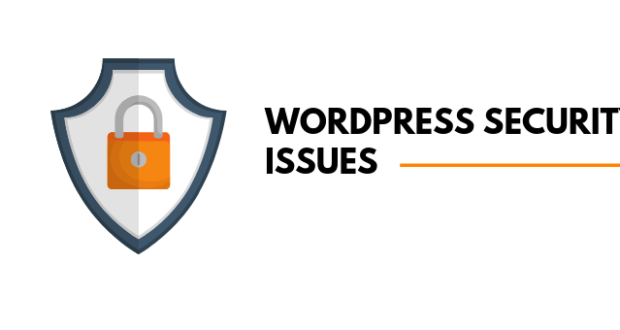 For example, a developer may not be able to design, and a designer may not be able to do a developer’s job of converting a design into a WordPress theme. I am generally apprehensive of hiring freelancers who claim to do both. In my experience, the allrounders end up being average in both. Companies – They are usually a team of people with project managers, graphic designers, and developers on their team. You get a complete turnkey solution. If a designer or developer falls sick, they can always put someone else on the project. Since they also have a project manager on their team, there is little monitoring from your side. Expensive. Companies are usually more expensive compared to freelancers since they must support a project manager, and cover higher overhead costs like office space, admin, etc. If you go the freelancer route, here are some sites where you can find quality freelancers. #1 Upwork – It’s a website where you post a job, and several freelancers bid for your job. You make payment to an escrow account, and you release the payment only after you are satisfied with the job. It is beneficial to both the freelancer and the client because both are protected. If you are lucky, sometimes you can get a good freelancer for an extremely low price. #2 Freelancer.com – Freelancer.com is almost exactly like Upwork. It provides similar features and a wider pool of freelancers. The quality of tech freelancers seems to be much better than Upwork. However, Upwork seems to score better for design jobs. #3 Niche Job Boards – For tech jobs, there are several niche portals like jobs.wordpress.net, codeable.io, and WPhired. For design and writing jobs, there are job boards like art Jobs, the Behance job board, ProBlogger Job board, Blogger Hangout Job board, and the creative pool job boards. How to identify good freelancers from the average ones? The first thing you do is ask for work samples. Each designer has a certain style and touches to his design; you want to make sure it matches your vision. If you do not see any designs that match your taste, it’s best to move on to another designer rather than asking him to match your style. Have a conversation with the freelancer either through Skype or even Google chat to make sure he is receptive to your questions. It’s important for the freelancer to be flexible and accommodate your needs. It’s hard to figure out the effectiveness of a professional until you hire him. I’ve seen freelancers who lacked good communication skills but were extremely good at their job. So don’t judge a developer just by his communication skills. If possible, start with a smaller test project to see how the relationship goes. 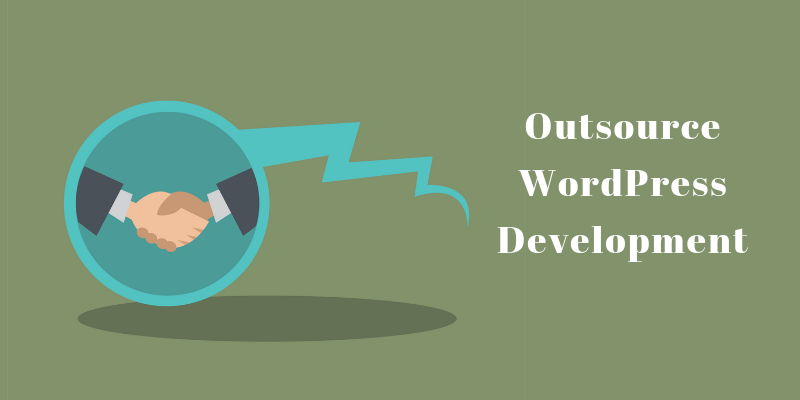 Conclusion: Should you outsource WordPress development? Outsourcing your WordPress development can be a fun task. The ones who get it right know exactly what they are looking for before they start outsourcing.